The European Union approved the General Data Protection Regulation (GDPR) on 27 April 2016. It entered into force on May 25th 2018. The regulation requires companies to protect their personal data, also applicable outside of the European Union. It will give individuals wider rights on how their personal data is treated. In addition to requiring free, specific, informed and unambiguous consent, an individual may require that his or her data be corrected or used only partially, transferred to another operator, or even completely deleted if they are processed illegally for another purpose or without the right consent. What does a company need to do to comply? All companies in the European Union are more or less affected by GDPR. 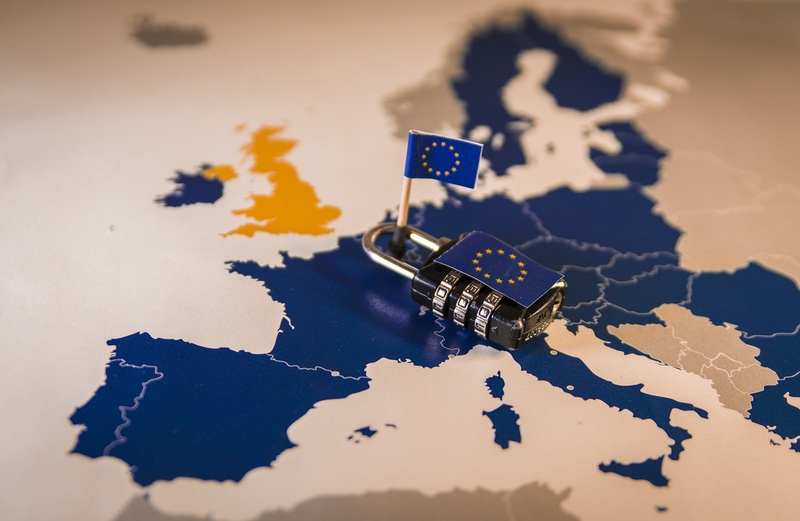 To avoid penalties that are reported to be considerable (fines of up to 4% of turnover or up to 20 mil Euros), companies need a new approach to information security. The transformations refer to internal procedures, working regulation, and especially the adaptation of the IT infrastructure to the new regulation. 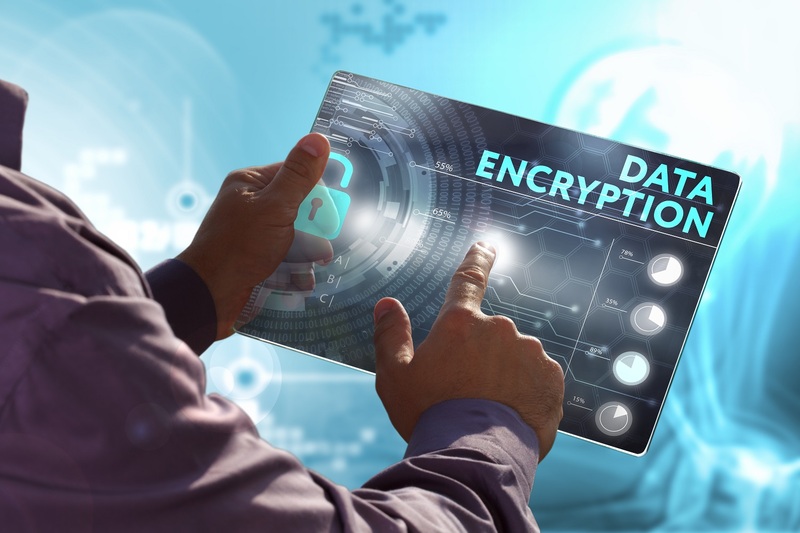 For a full protection of the personal data, a company needs to know what information it collects and how it collects it, how it manages and uses that data, who processes it, and where, how this information is protected, how data and other mandatory documents are tracked and reported. 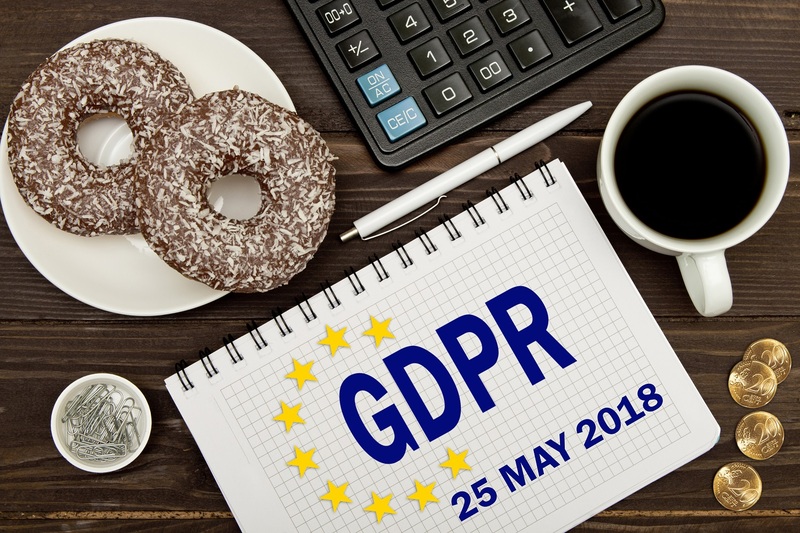 Is GDPR applicable to your organization? The regulation applies to organizations of any size and within any scope. 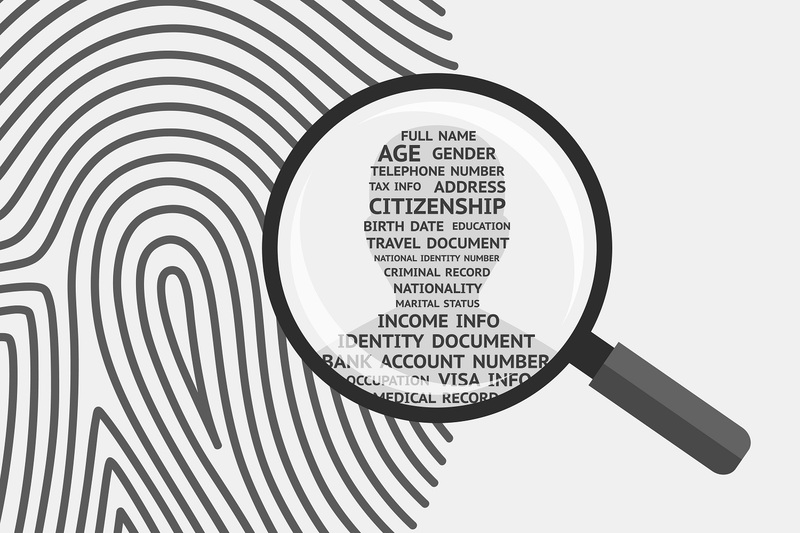 Personal data may include information such as email addresses, sales databases, forms responses, employee data, customer data, etc. That’s why all companies will need to consider the compliance with GDPR, rethinking the technology infrastructure and how it addresses IT security. The big players in the technology market are ready to provide the necessary solutions for the compliance with the GDPR. Microsoft offers Microsoft 365, a complete application that includes Office 365, Windows 10 and Enterprise Mobility + Security. It enables users to work collaboratively, securely, in compliance with the new regulation. CISCO offers a service complex for the compliance with GDPR. Fortinet offers FortinetSecurity Fabric , a product that allows organizations to know exactly where data is located, who accesses it and how to access it, drastically reducing the possibility of security breaches. Veeam offers a set of five lessons plus the related solutions within a whitepaper. VMware has a complex insight into the lifecycle of personal data, proposing solutions from its own portfolio for each phase. 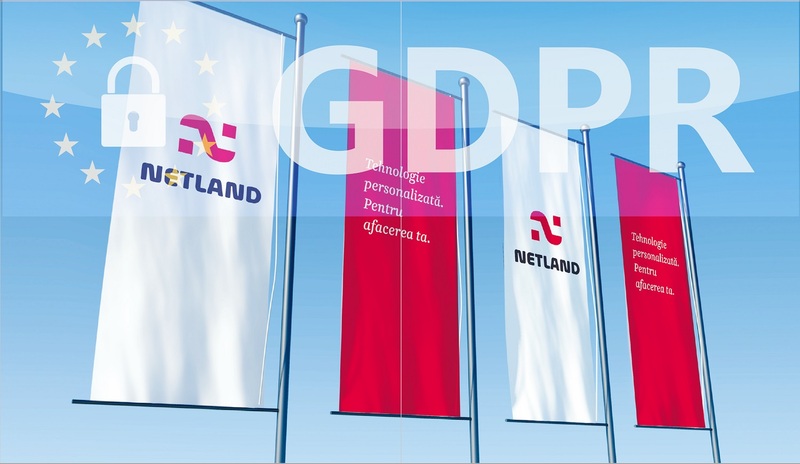 Being a partner of the most important providers of IT technology, Netland Computers has the experience and vision needed to compose a solution for your organization’s specific needs so that it complies with GDPR requirements. The first step is to evaluate the current situation through an audit process. Then you will get a presentation of the milestones and the appropriate solutions for your organization, along with an implementation plan that will align it with the GDPR requirements. We can help your company with complying to the GDPR.